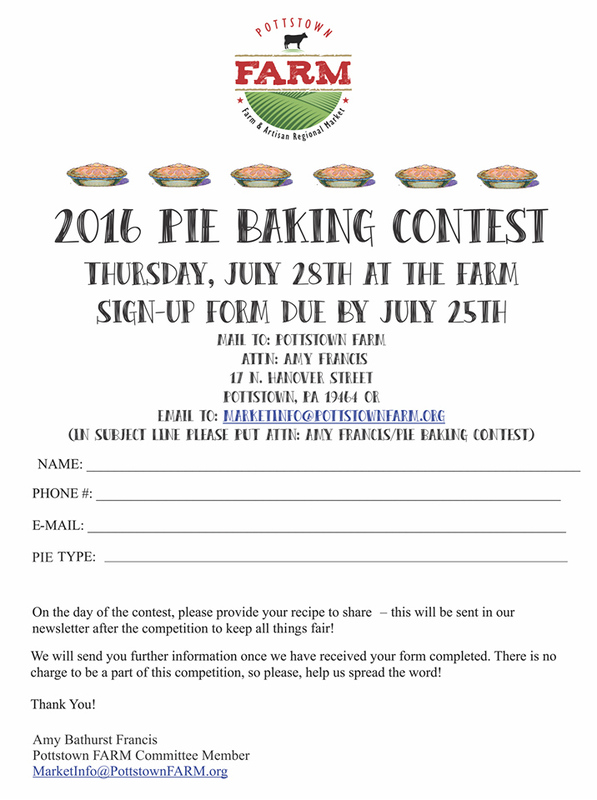 Calling All Pottstown Area Pie Bakers! 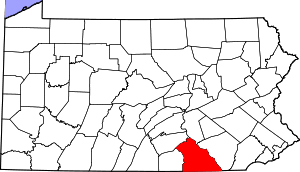 In the middle of a cold Pittsburgh winter, a Farm to Table Local Food Tasting might seem like an unfeasible event to pull off. Those offerings include greens, squash, potatoes, apples, onions and garlic; shelf staples such as canned goods, honey and maple syrup; and all kinds of meats, eggs and cheeses. The first “For the Love of Pittsburgh” Farm to Table Local Food Tasting will take place Feb. 8 at Pittsburgh Public Market in the Strip District. 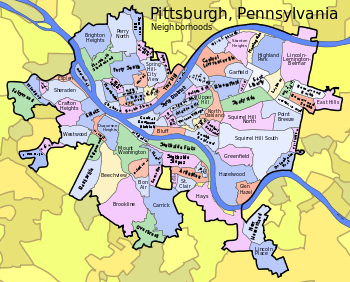 We here at Pittsburgh Magazine are not so different from Jay-Z. We’re also all about the cake (cake, cake, cake cake). So we’ve been trumpeting the deliciousness of Prantl’s Bakery to anyone who would listen (that would be you, dear reader) for years. Thankfully, the nice folks over at the all-consuming digital media behemoth The Huffington Post have taken notice, too. HuffPo’s Taste blog has named Prantl’s burnt almond torte The Best Cake America Has Ever Made. That’s a bold proclamation, made bolder still by the author outright trolling the inevitable New York City comment section mumblywumps right in the lead paragraph. Severe weather, parking problems and a prime rib shortage made for a not-so-sweet Valentine’s Day at Coomb’s Tavern, said owner Teresa Marquette. Since the restaurant is on the outskirts of York City, all the snow has nowhere to go, she said. Its parking garages and street spaces are either overwhelmed by mounds of snow or buried cars, she said. The weather — the worst she’s seen in 18 years of owning Coomb’s — has even drowned out the restaurant’s recognition, she said, as York City named it February’s Merchant of the Month. 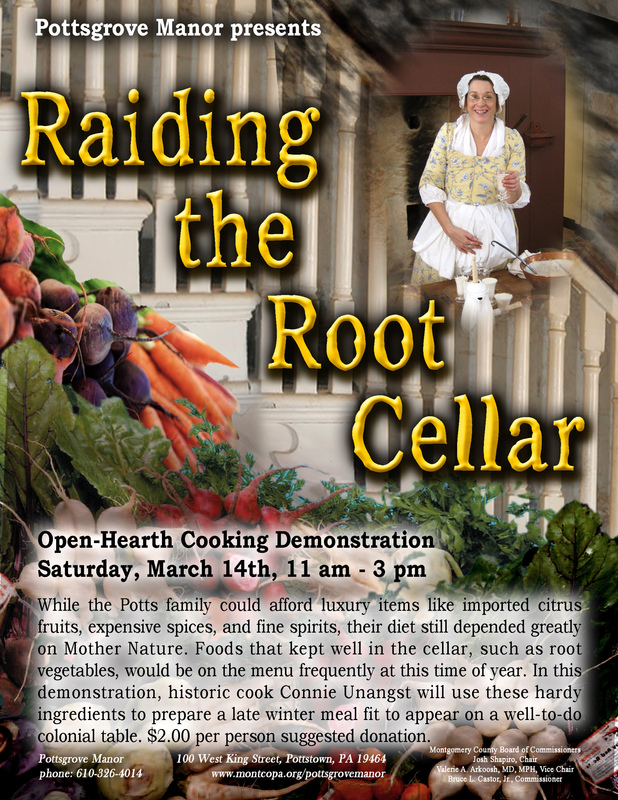 Pottstown, PA – On Saturday, October 19, 2013, from 10:00am to 3:00pm, historic Pottsgrove Manor will host an open-hearth cooking workshop entitled “Cast-Iron Chef” in the manor’s reconstructed colonial kitchen. A common material for cooking equipment in past centuries, cast-iron is experiencing a resurgence in popularity among modern cooks for its durability and versatility. 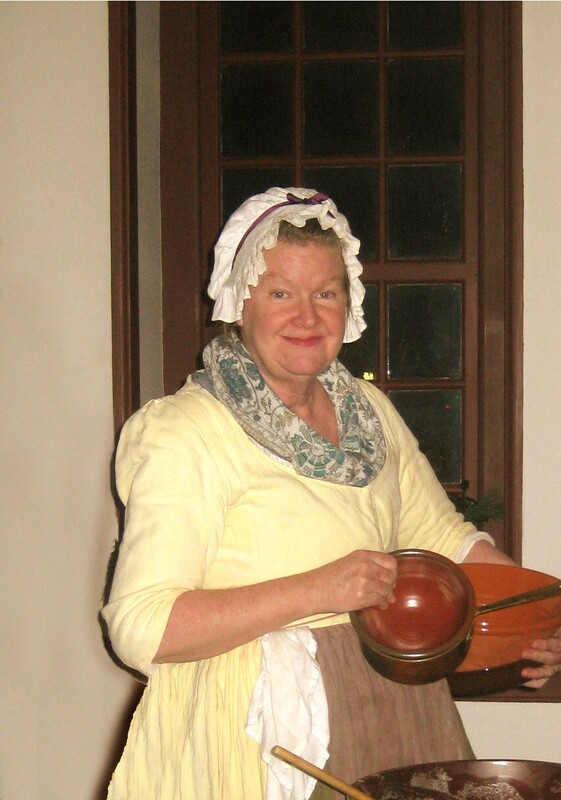 In this hands-on workshop, historic cook Deborah Peterson will teach participants how to cook with and care for cast iron cookware. 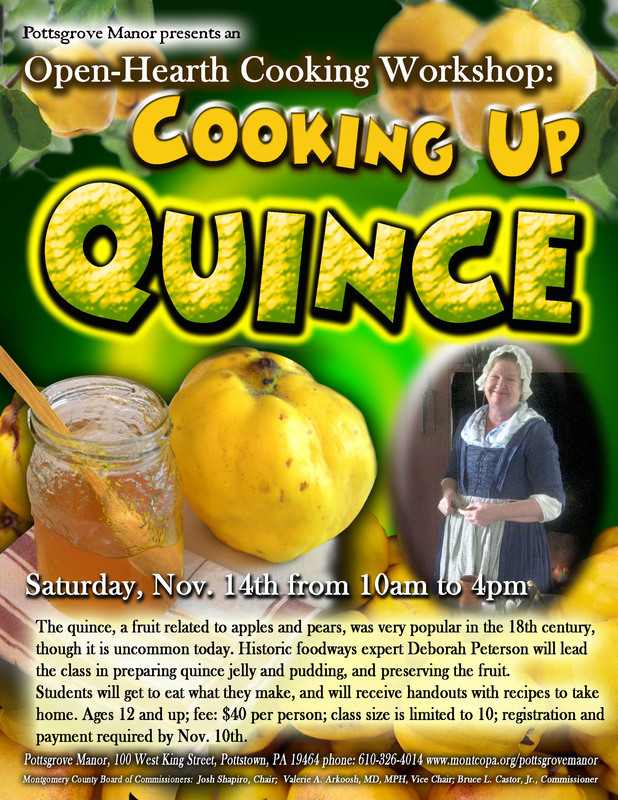 Historically and seasonally appropriate dishes of the colonial period will be prepared and consumed by the participants. The workshop is open to participants ages 12 and up, but those under 16 should be accompanied by an adult. There is a fee of $50.00 per person. To ensure one-on-one instruction, the class size is limited to eight. 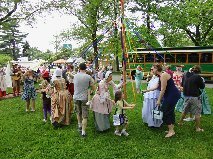 Registration forms may be picked up at Pottsgrove Manor or downloaded online at http://montcopa.org/DocumentCenter/View/4381. The workshop is being held in conjunction with Pottsgrove Manor’s current exhibit “Forging a Lifestyle: Ironworking with the Potts Family,” which runs until November 3, 2013 and can be viewed during a guided tour of Pottsgrove Manor during regular museum hours: Tuesday to Saturday, 10:00am to 4:00pm and Sunday, 1:00pm to 4:00pm. Tours are given on the hour. The last tour of the day begins at 3:00pm. The site is closed Mondays and major holidays. Groups of ten or more should pre-register by calling 610-326-4014. 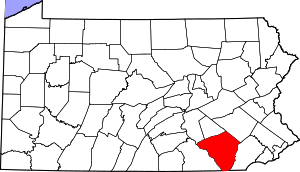 Pottsgrove Manor is located at 100 West King Street near the intersection of King Street and Route 100, just off Route 422, in Pottstown, Pennsylvania. 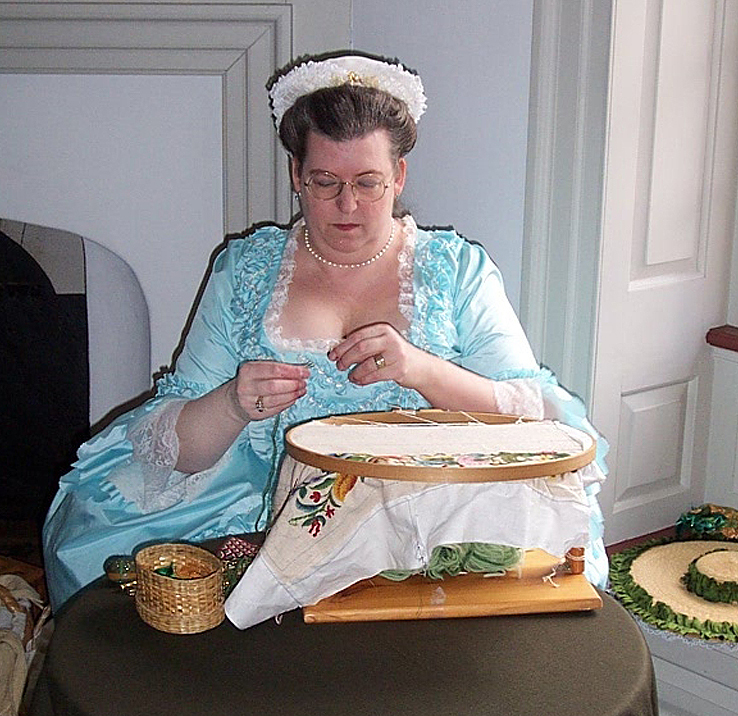 Pottsgrove Manor is operated by Montgomery County under the direction of the Parks, Trails, & Historic Sites Division of the Assets and Infrastructure Department. 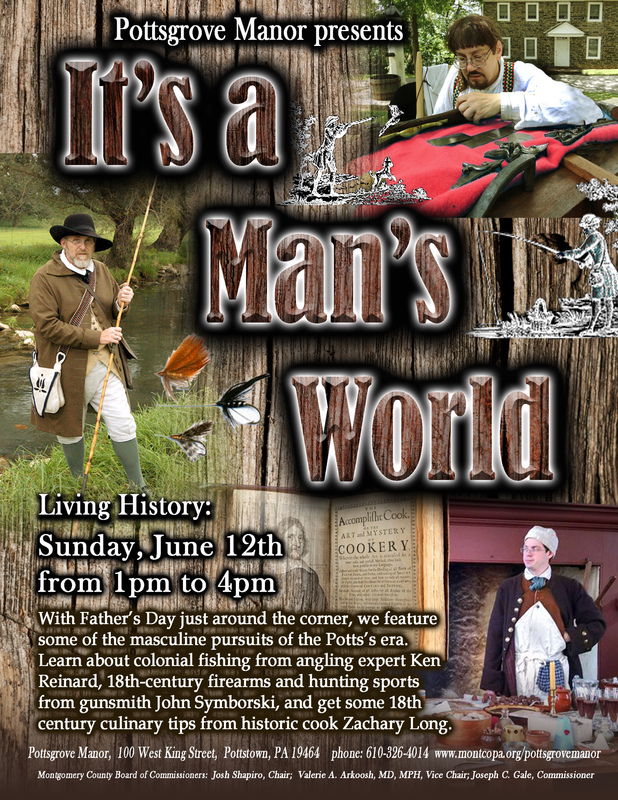 For more information, please call 610-326-4014, or visit the website at www.montcopa.org/pottsgrovemanor. 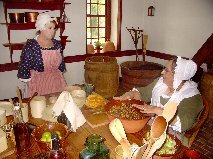 Like Pottsgrove Manor on Facebook at http://www.facebook.com/pottsgrovemanor. There will be a chicken barbecue at the Geigertown Fire Company on Saturday, May 25th, beginning at 11:00am. Dinners are $9.00 and include: 1/2 barbecued chicken, baked potato, choice of 2 sides, roll/butter, and beverage. For more information call 610-286-6481. The fire company needs and appreciates your support. Chef Alan Pitotti, owner of Hellertown‘s Dolce Patisserie, won $10,000 on the Food Network on Thursday night and proved what his customers already know: He is a sweet genius. It was high praise for Pitotti, who has watched the program since it began and admires Ben-Israel’s work. But winning that $10,000 wasn’t easy for the pastry chef who revealed a side as sweet as his creations. 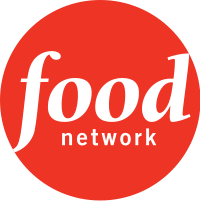 He told viewers he left a budding career in the pastry world’s limelight to return home to be with his mother after his father died unexpectedly. It has been nearly five years since he began creating extraordinary chocolates and cakes in quiet little Hellertown. Julia Child loved to socialize almost as much as she loved to cook. So nobody would have enjoyed the big celebration fans are cooking up in honor of her centennial next week more than the Grand Dame of American Cookery herself. 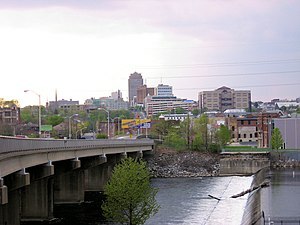 Cities all across the U.S. are paying tribute with special Julia-themed dinners and cooking demos, and her longtime publisher, Alfred A. Knopf, who introduced the towering French cook (she was 6 feet, 2 inches tall) to the world in 1961 with the publication of the groundbreaking “Mastering the Art of French Cooking, Vol. 1,” is whooping it up in a big way, too. In May, the New York publishing house launched a 100-day celebration on various social media sites called JC100. Meant to provide something for every Julia lover out there, it includes themed events in bookstores along with written tributes and links to special recipes re-created by more than 100 food bloggers (one recent seasonal example we just had to try was Tomatoes Provencale; see recipe on page E-2). It also has released the first Julia Child app, from iTunes ($2.99). It brings to your fingertips 32 recipes from her seminal “Mastering the Art of French Cooking,” plus clips from the DVD version of “The Way to Cook” video series, grocery lists, audio pronunciations of some of the difficult-to-pronounce French dishes, and rare photographs. It also comes in a Nook version. 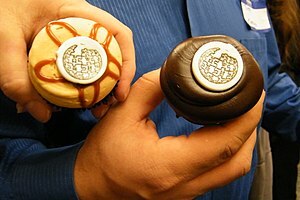 Who would have thought that something as diminutive as a cupcake could be such a huge business trend? All over Lancaster County, cupcake bakeries are popping up like spring flowers. And some of their cupcakes are even decorated with flowers, as well as fruit and other accents. Cupcakes have been around since the 19th century, when “cup” cake referred to the quantity of ingredients, such as a cup of butter, two cups of sugar and three cups of flour. Editor’s note: This is an awesome concept! While running her stand at Central Market recently, Donna Lott dashed into YorKitchen to decorate a cheesecake. 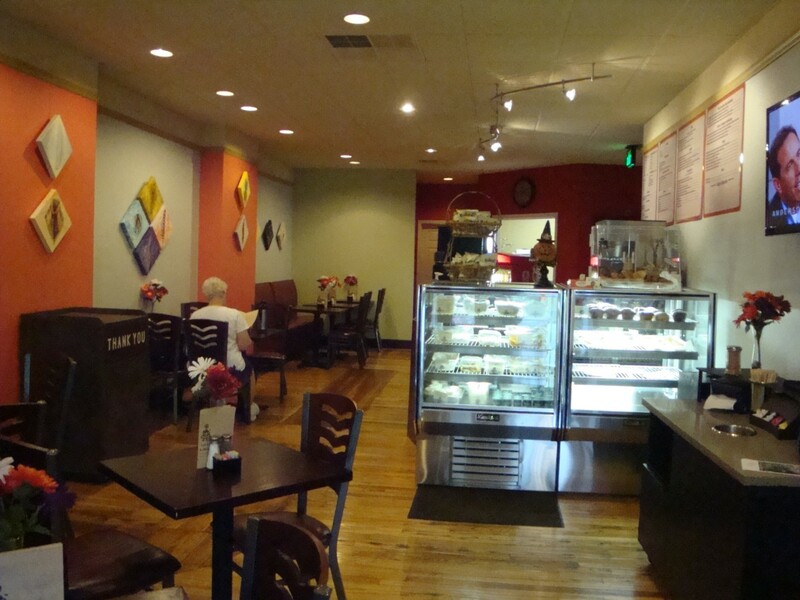 Lott, who owns Hattie’s Gourmet Cheesecakes, outlined the half-chocolate, half-vanilla cake with white frosting. Earlier, she had adorned it with a yellow bunny with a pink belly. Last year, Lott was an accountant. Now, she owns a baking business. She does all of her baking at YorKitchen, a business incubator run by NutriCore Northeast Inc., an initiative of the York County Economic Alliance. Lott stores her ingredients and cakes on a shelf, and in a refrigerator and freezer that she rents at the licensed commercial kitchen – 1,200 square feet of stainless-steel ovens, tables, grills, fryers and utensils. As promised, I visited Bistro 137 on High Street in downtown Pottstown for breakfast this morning. 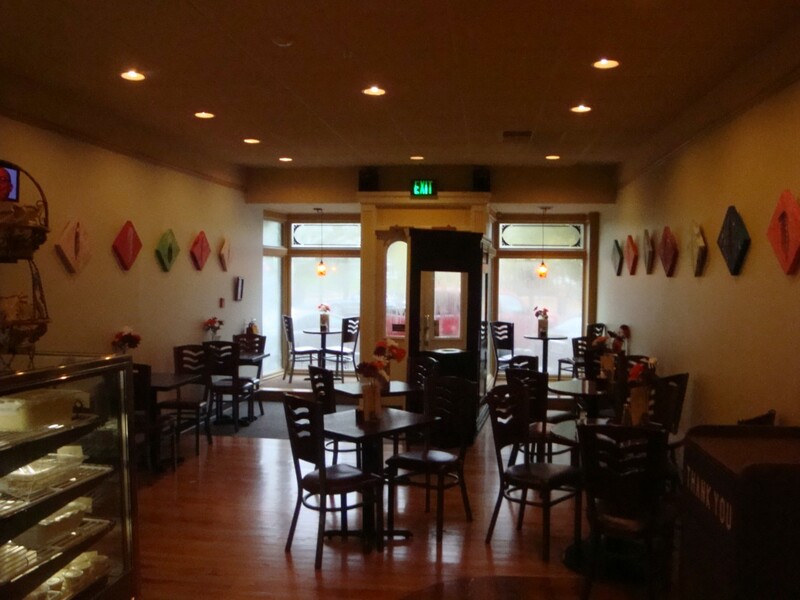 I have some interior shots for you and a review of breakfast. When my breakfast companion and I entered the restaurant we were cheerfully greeted by what appeared to be the owner and two young women who were servers. We were the only customers for a little while but while we were there 4-5 people came in and ordered breakfast to go. The interior has been redone. It is bright and cheerful, yet tasteful. 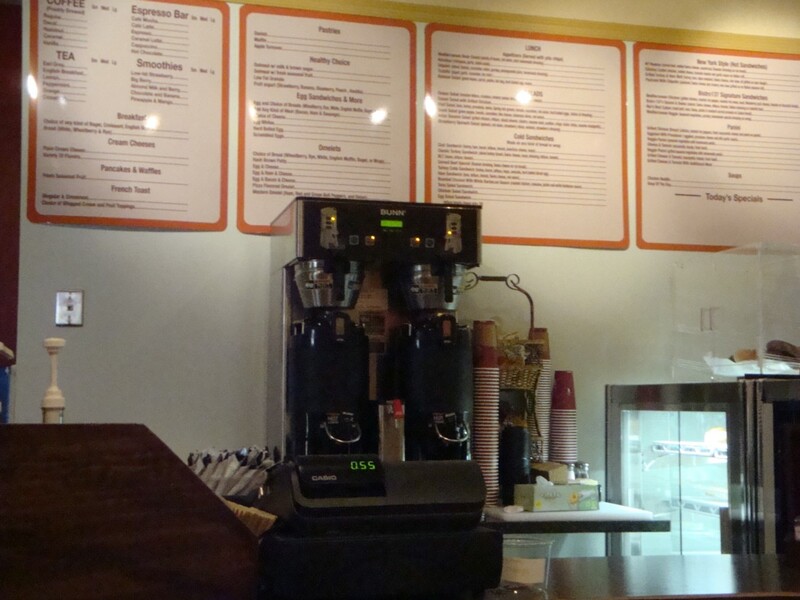 The menu gives diners a nice selection without overwhelming them with too many choices. My friend ordered coffee and I ordered hot tea. Coffee and tea come in three sizes, small, medium and large. We both ordered a medium, which is a nice size. My friend likes a good cup of coffee. Her rating on the coffee was excellent (and she has high standards). A wooden box was brought to the table and I was allowed to choose my tea from at least a dozen flavors. Since it was breakfast, I stuck with good old Lipton. Sweeteners are on the table. Skim milk, whole milk and half and half are available for those who like a little cow with their beverage. Hot drinks come in paper cups like at Wawa, with a cozy to keep your hand from getting too hot and a lid. This is nice if you don’t finish your beverage; you can walk right out the door with it. Mediums are $1.85. We both decided on an omelet. My friend ordered the American omelet and I ordered the Italian omelet. They come with a choice of bread or roll. We both decided on a roll with some basil in it. I especially thought that would be a nice compliment to my Italian omelet. After a reasonable amount of time, the food emerged from the kitchen. It was hot and delicious. The Italian omelet is filled with Mozzarella cheese, tomatoes, peppers and onions. It was a nice size and had just the right amount of each ingredient. The basil roll was large and excellent (just the right amount of basil). The server brought us butter for our rolls and for once there was enough butter! My friend’s American omelet was filled with American cheese and bacon. She thoroughly enjoyed it! It appeared to have a decent amount of bacon in it. The omelets were the same size, so their portion control is consistent. She had the same basil roll and enjoyed it as well. We give two Roy’s Rants thumbs up to Bistro 137. We plan on making a return trip to review their lunch menu. Hours of operation are daily from 7:30am to 2:30pm.